We have very happy hands again this week! Check it out..
ooh, really excited for This Is What Happy Looks like!! Ugh I've read so little contemporary books, I really have got to get my hands on these! 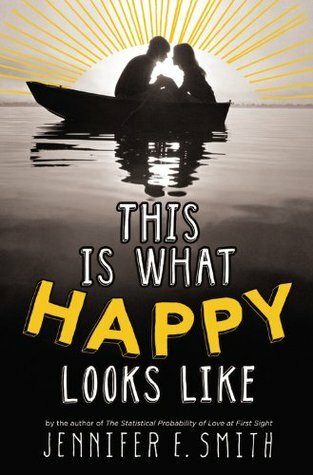 I can't wait to read This Is What Happy Looks Like! I hope you enjoy your reads. What a lovely bunch of pretties this week. You guys got some real gems this week. This is What Happy Looks Like!!!!! YAY!! I can't wait to read that one and I hope you enjoy it! Wow! What a great haul. I'm dying to read so many of these, especially This is What Happy Looks LIke. I hope you enjoy it. Brill books. Happy reading, hope you enjoy your new reads. Pretty Girl 13 sounds amazing! Like so amazing! I was just approved for an egalley for This is What Happy Looks Like. I cannot wait to read that one. I think it's going to be my next read. Nice haul, both of these books are on my TBR pile as well. 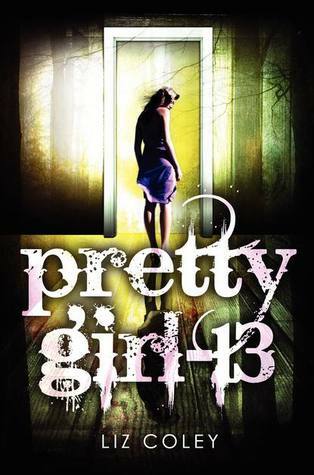 I really want to read Pretty Girl-13! The synopsis sounds crazy interesting and I can't wait to see what you think!